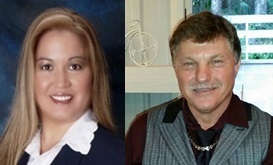 During the month of March 2017 five residential homes in Bridle Trails in Kirkland Washington and Bellevue, Washington that were listed in the Northwest Multiple Listing Service (NWMLS) were sold. The first home was 7817 124th Avenue NE, Kirkland, Washington 98033. It has three bedrooms and three bathrooms. Its listing price was $500,000 and it sold for $550,000. 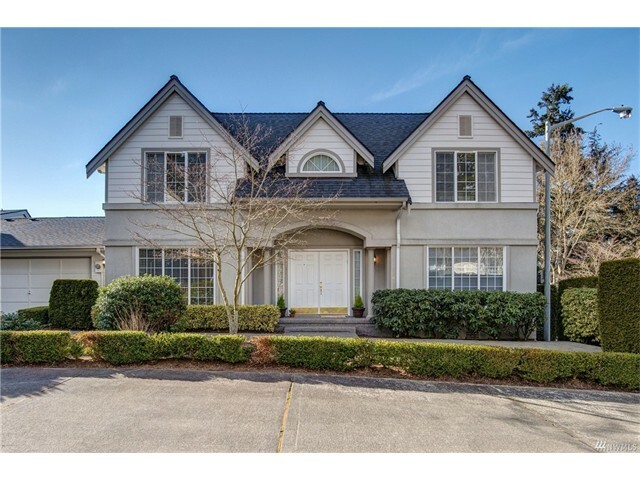 The second home was 6819 117th Avenue NE, Kirkland, Washington 98033. It has three bedrooms and 2.5 bathrooms. Its listing price was $768,000 and it sold for $865,000. 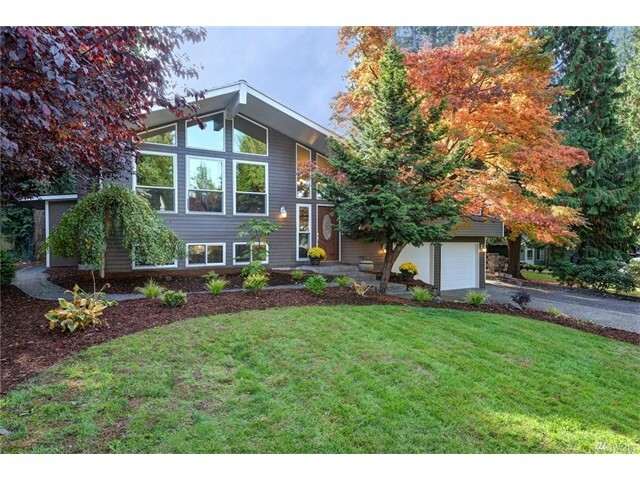 The third home was 11907 NE 67th Place, Kirkland, Washington 98033. It has three bedrooms and 2.75 bathrooms. Its listing price was $800,000 and it sold for $933,000. 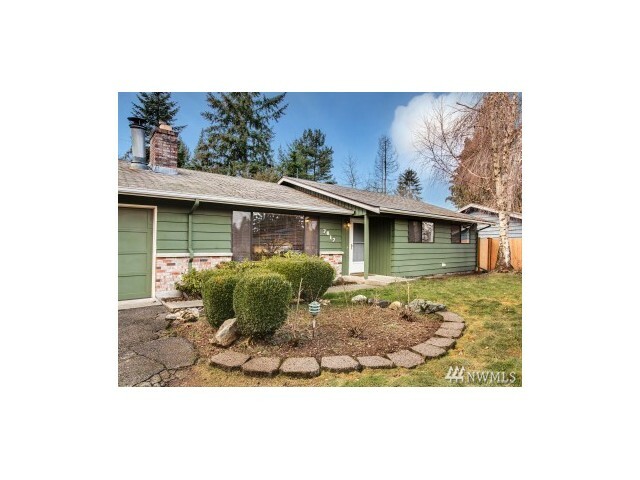 The fourth home was 3408 129th Ave NE, Bellevue, Washington 98005. It has four bedrooms and 2.75 bathrooms. Its listing price was $995,000 and it sold for $1,145,000. 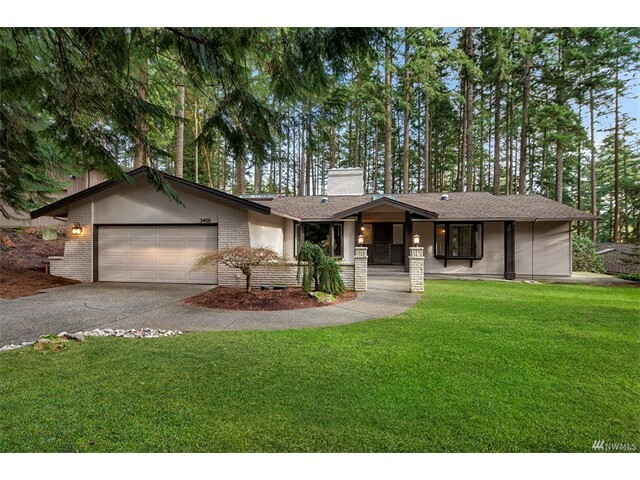 The fifth home was 13640 NE 37th Place, Bellevue, Washington 98005. It has five bedrooms and 4.5 bathrooms. Its listing price was $3,900,000 and it sold for $3,190,000.